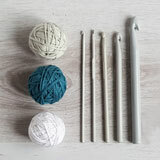 Whether you’re planning a birthday treat, hen do surprise or beautiful baby shower, get crafty and learn to crochet! Gather your friends together for an evening or afternoon of creative fun. Learn a new skill from the comfort of your own home or favourite place whilst catching up and having a giggle. 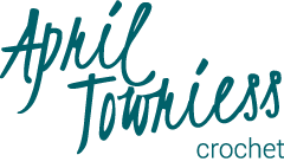 Suitable for complete beginners and craft novices with expert tuition on hand to help at every stage. All materials and equipment will be provided along with any extras you’d like to add to your booking, for example, tasty treats or decorations. Get your slippers on, I'm coming to you! Parties are hosted from the comfort of your own home or prearranged venue. Minimum of 6 crafters per party booking and the host or guest of honour goe​s free​. 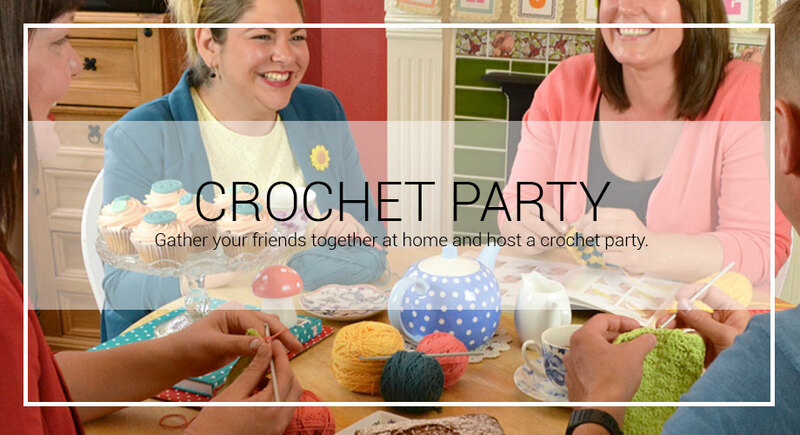 Crochet parties will last up to 3 hours​ and all materials and equipment will be provided. 10% discount will be offered with any future bookings taken before or during party day. 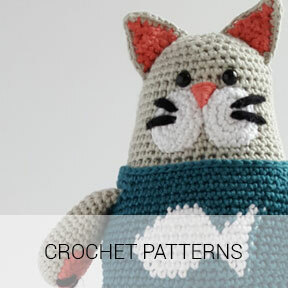 Choose from the list of crochet party projects or simply learn the basics. ​It's your party lets do it your way! All parties start from £25 per person. 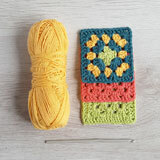 ​Crochet granny squares are super addictive and a fun 'together' project. Work as a group to create a patchwork granny square cushion or blanket. 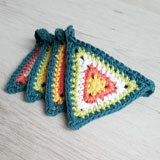 ​Crochet bunting is a great all round project for any crafty hen, mum to be or stylish home owner. 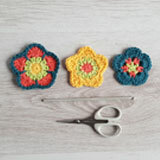 Crochet flowers are a fun keepsake and make lovely gifts. 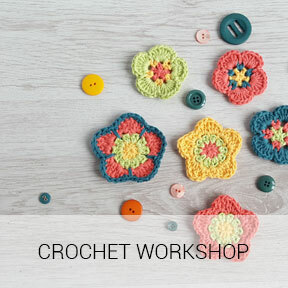 Decorate a cushion, pin to your clothing or bag or string together to make a beautiful garland. ​Choose your own theme, colour palette or creative project and truly make your party your own. Let's chat! 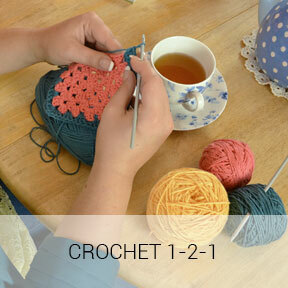 ​Interested in booking a crochet party, learning the basics or fancy moving to the next step? Please get in touch by filling in the form below, I'd love to hear from you.